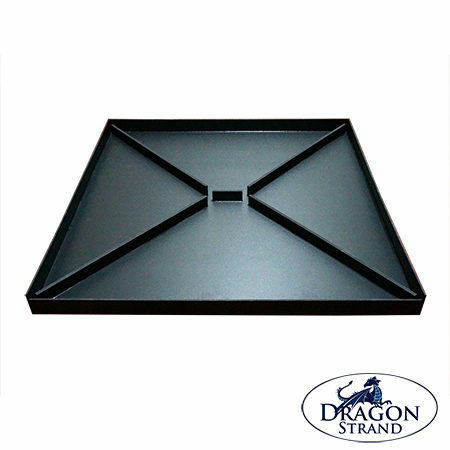 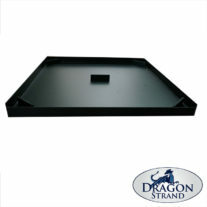 This is a special product bundle which combines a Universal 25″ Heavy Duty Drainage Tray with a screen floor panel that will fit a Large Keeper Cage or Large Clear Side Enclosure. 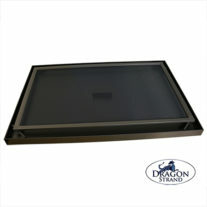 This product can be sent with a floor panel the will fit the 48″ tall XL Reptibreeze – please place “XL Reptibreeze” in the comments if this is what you want. 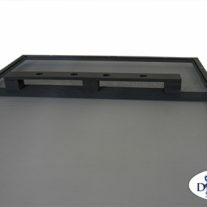 To install the screen panel simply remove the existing white PVC floor and slide in the screen panel.